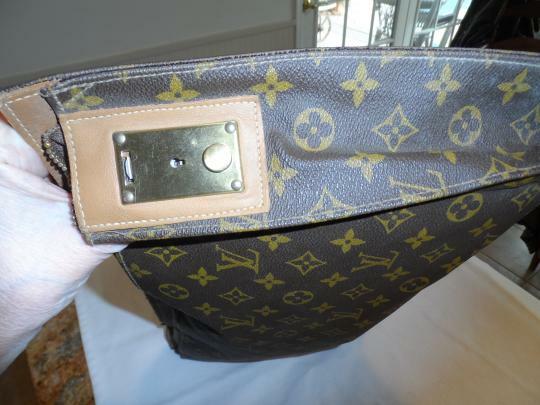 Louis Vuitton Weekend Travel Accessary Luggage Insert - Zipper With lock - Clips to attach to Luggage. These clips slip into luggage and are almost invisible, Great to use for lingerie other items in your LV luggage! 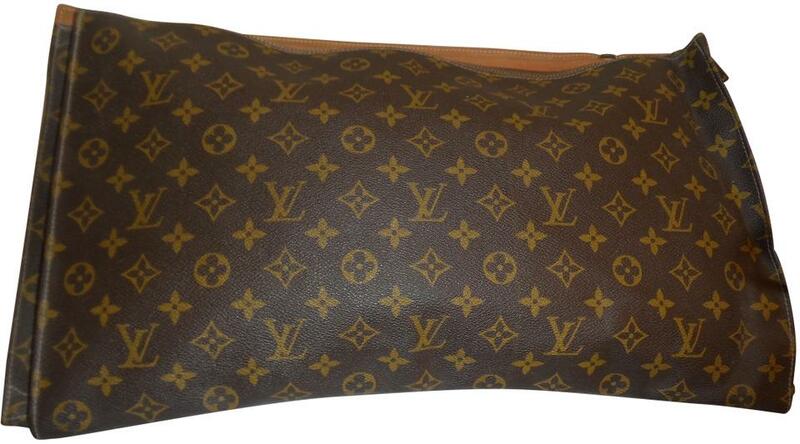 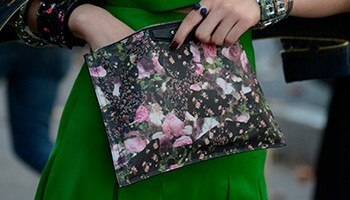 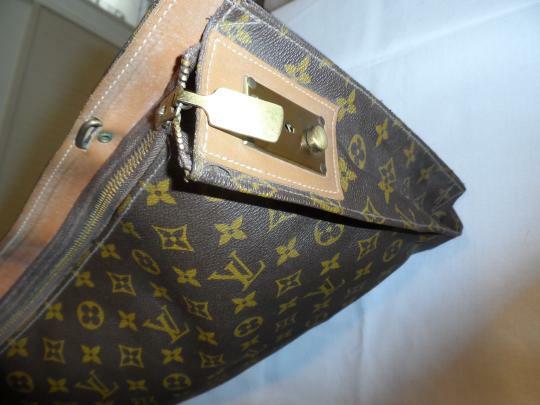 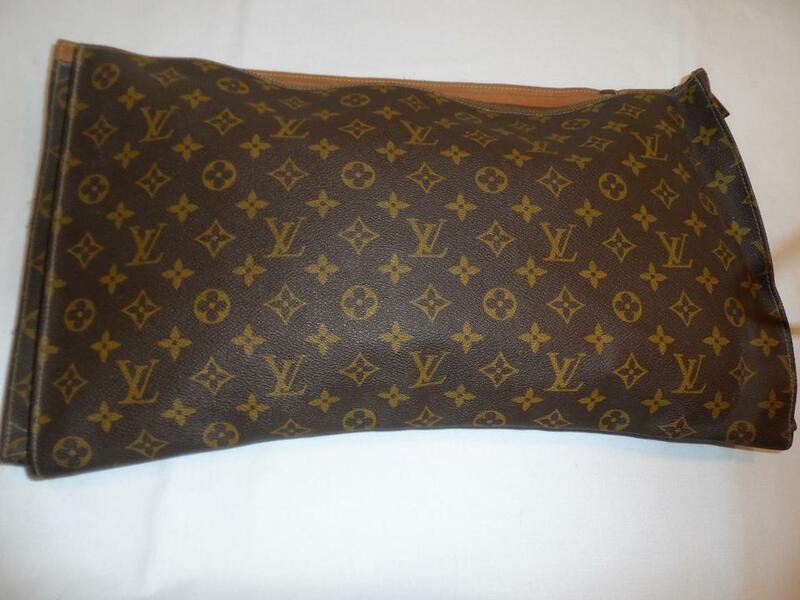 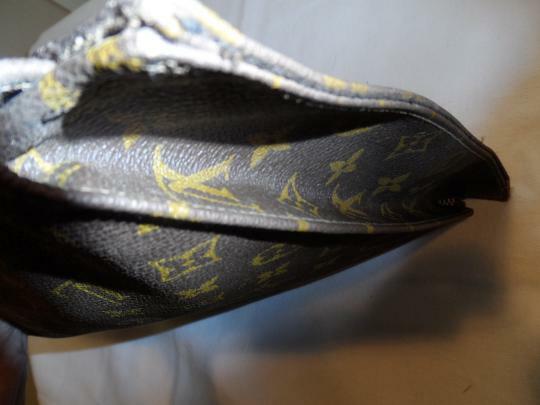 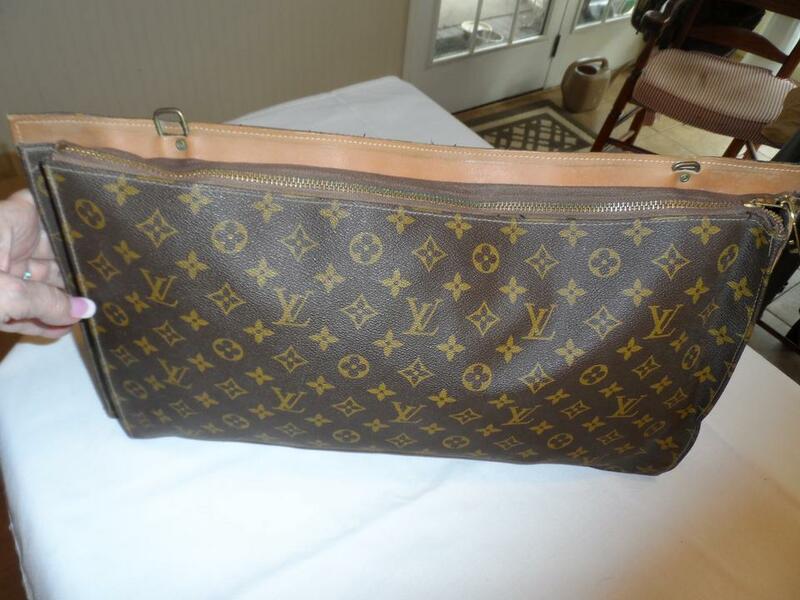 This LV piece is a Luggage insert made by the French Co. under special license from Louis Vuitton. Authenticated by Carol Diva.